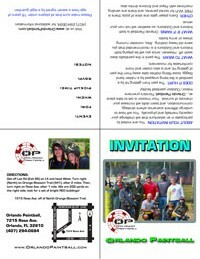 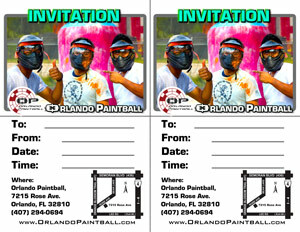 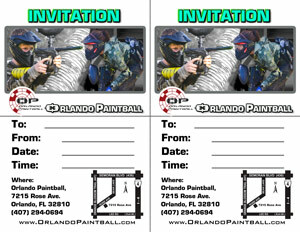 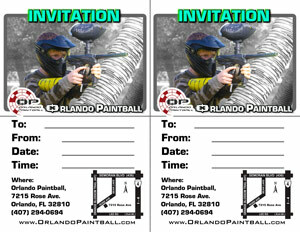 Below you will find some quad-fold invitation cards to help invite your guests to your paintball event. 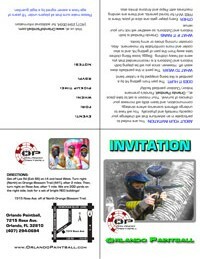 Click on the style you like best which will allow you to: 1) download, 2) fill in the fields for the event, (like name, date, etc) and then 3) print out or email out to the guests. 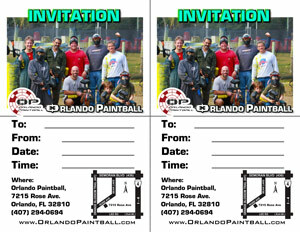 Or you can simply download, print them out and hand write in the fields.